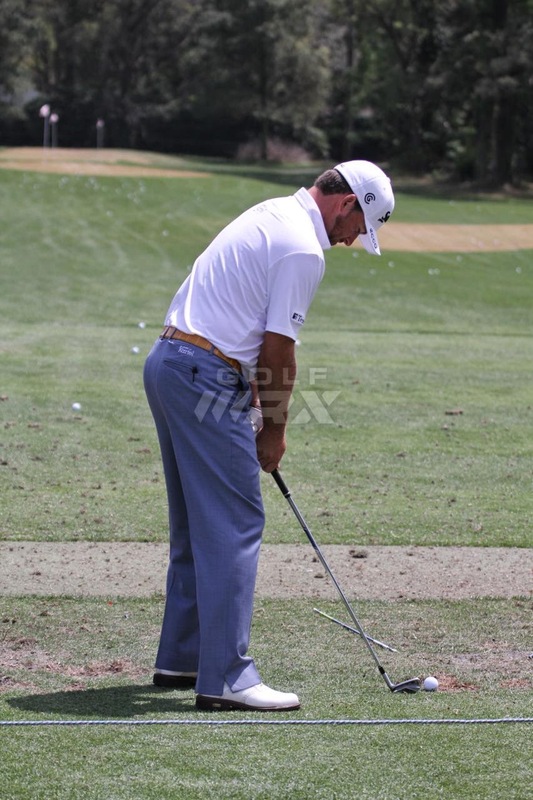 GolfWRX.com has some great pictures of one of my favorite players, Graeme McDowell testing out some new Srixon Z-745 Irons At Hilton Head South Carolina at the RBC Heritage. 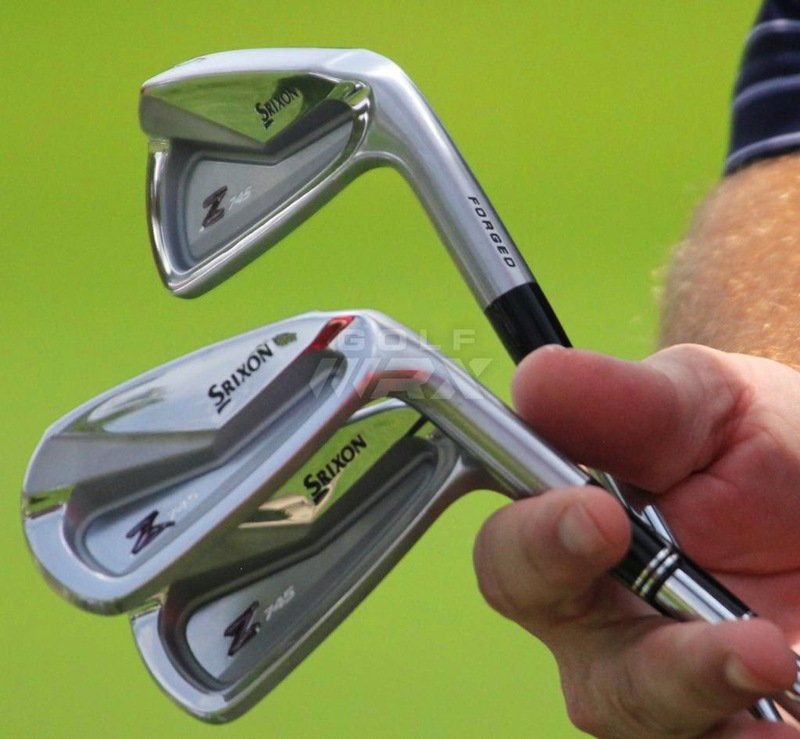 I've always loved the look of Srixon irons going back to when I had some sweet Srixon I-302s. 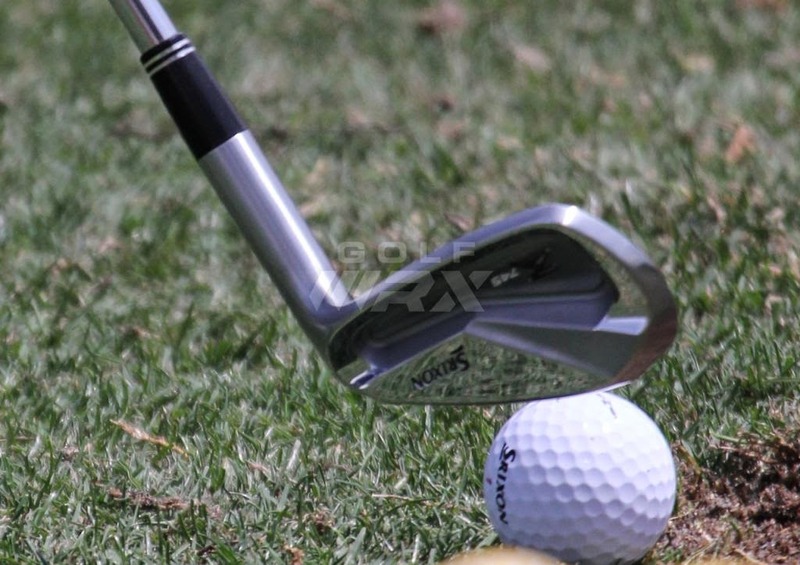 Hilton Head Island is also definitely on my list of places to golf.